Birmingham based progressive power metallers Dakesis will be joining the line up for Muses Of Metal festival on May 7th 2016. The band are set to release their second album The New Dawn on March 10th, a long awaited follow up to their critically acclaimed debut album Trial By Fire. 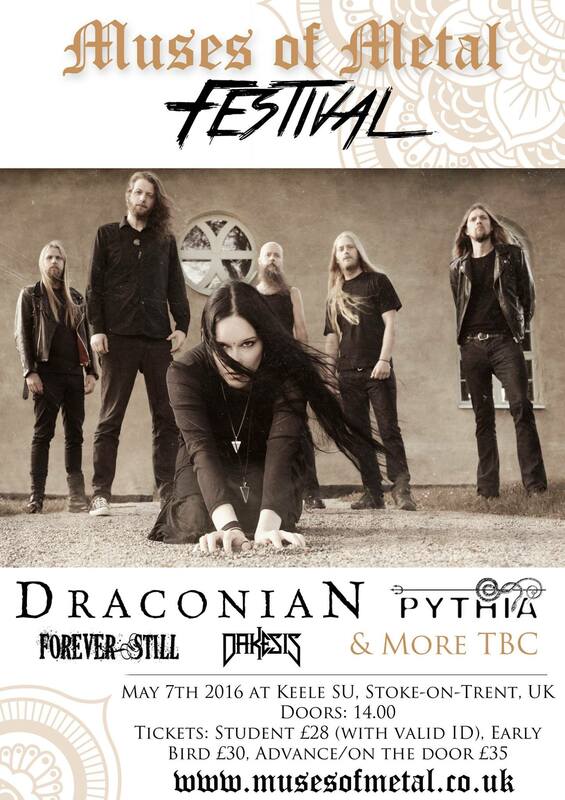 Dakesis will join Draconian, Pythia, Forever Still and more in the line up.